While kids of her age are busy watching cartoon channels, this young lad, Saanvi Aggarwal, knows how to play all the attacking moves on a chess board with finesse. 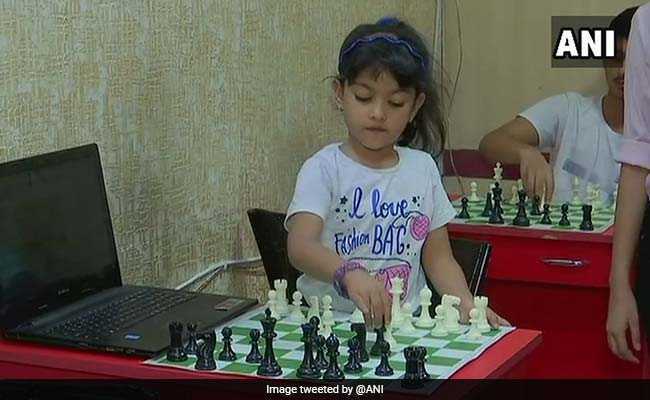 Born in Chandigarh, this four-years-old girl recently travelled to Karnataka and secured the second position in the Under-5 category during the 32nd National U-7 Open Girls Chess Championship. The championship was organised by the United Karnataka Chess Association in Karnataka’s Tumkur from July 16 to 24, 2018. The young prodigy was also qualified for the Asian Youth U-6 Chess Championship which is to be held in 2019. Studying in kindergarten, her age has not hampered her to win the qualifying title in the U-7 category of Chandigarh Girls Chess Championships which was held earlier in the month of May. 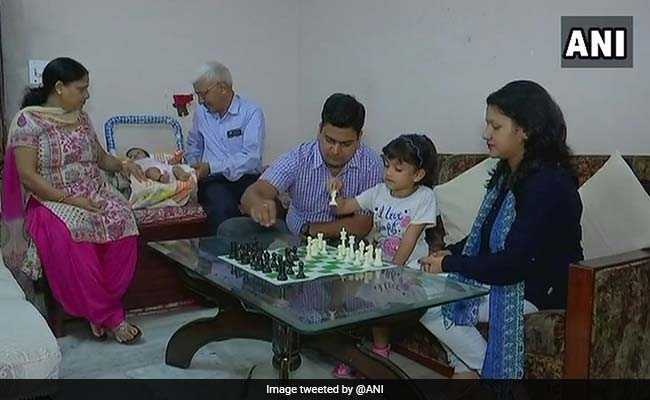 On being interviewed by ANI, this 4-year-old champion credits her success to her parents as she said, “My parents taught me how to play Chess by making me practice on the computer. I started to learn all the levels with time and eventually won them.” Saanvi’s coach Mr Nitin Rathore truly believes in her potential to win Asian and World titles in the future. Saanvi Aggarwal, making Tricity proud! You go, girl!